It goes without saying that each home needs to have at least one toilet installed to take care of regular day to day duties. When you find that you are having issues with your toilet or you are looking to have a new toilet installed, this is the type of project that is best left up to the professionals. When you work with us at Trident Plumbing, we will be happy to assist with your need for a dependable toilet installation & repair service. 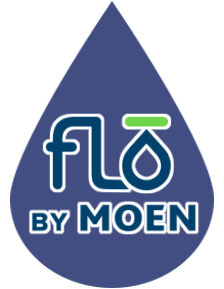 We feature a wide range of services that will help you to make sure that the toilets in your home are always up and running when you need them. Should you find yourself in need of emergency toilet repair services, we have professional, friendly technicians that can be there right away. 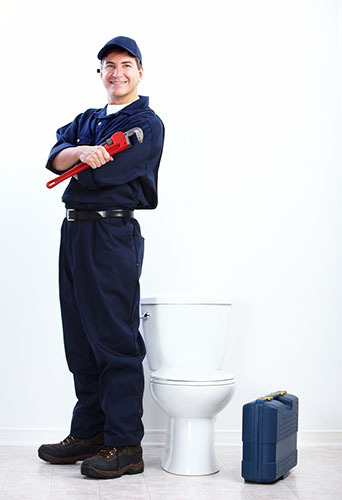 We offer emergency toilet repair services so that you never have to worry about toilet issues. 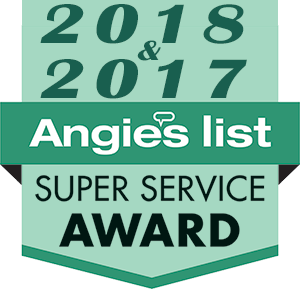 Our team has the ability to solve any toilet problems that you may have, night or day, to help make sure that nothing turns into a much bigger issue. Are you looking to have your toilet repaired? Call Trident Plumbing and we can fix your toilet leak or address a problem such as noises coming from the toilet or water that keeps running. Regardless of the type of toilet or the situation at hand, you can count on our professional staff. When you are building a new home or decide to renovate your current bathroom, Trident Plumbing can be there to assist with the design and selection process and then make sure that everything is installed properly. Call us today at (425) 321-6043 for more information.